Brooklyn has been out and about this week doing so many exciting things, including joining his dad David at his first ever Super Bowl. 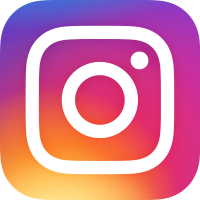 Held last Sunday in Santa Clara, California, the Super Bowl (a major American football tournament) is one of the world's largest sporting events each year. David Beckham posted a photo on his Instagram account showing an excited Brooklyn waving their Super Bowl tickets to the camera, whilst kind of sticking his tongue out in a less than attractive way! Also in the news, Brooklyn has once again been papped walking down the street and crossing the road, with news reporters commenting on his ripped skinny jeans, Adidas cap and designer sweatshirt with the logo 'I Feel Love'. We've seen this outfit before though, so I'm not quite sure exactly how newsworthy this story really is. 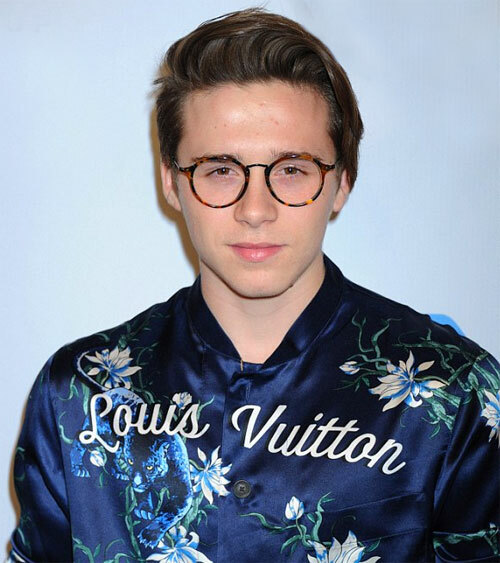 Finally, other Brooklyn Beckham news stories include the dishy teenager sporting a pair of round glasses at the after party of the Universal Music's Grammys in Los Angeles, California, where he looked rather like Harry Potter. 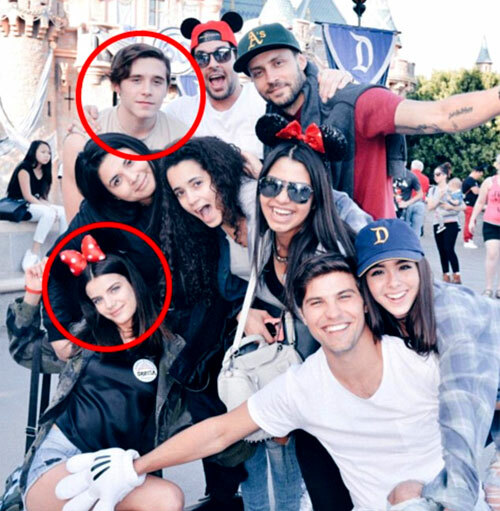 The busy teenager also enjoyed a day out at Disneyland with his friends, including rumoured girlfriend and long-term love interest Sonia Ben Ammar, an acclaimed French actress, singer and model.